Caitie performs workplace investigations, provides advice and counsel on employment matters, and litigates. She has worked in house in both state government and the technology sector, advising on a wide range of issues including labor and employment law, commercial contracting and intellectual property licensing, as well as statutory compliance. 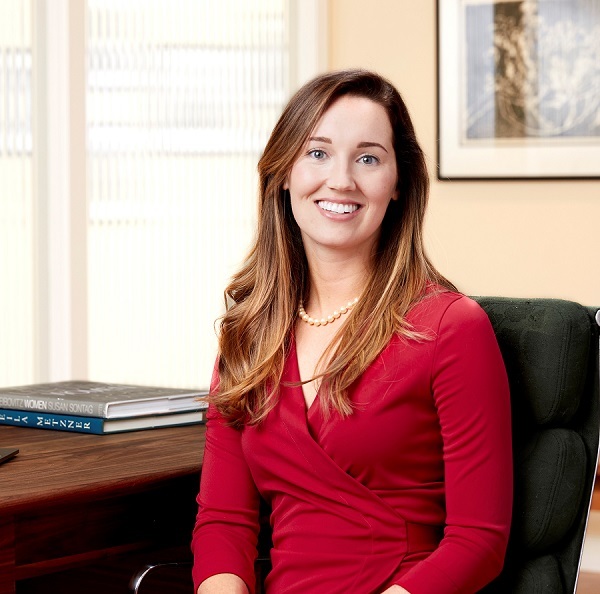 As in house counsel, Caitie partnered with Human Resources teams to counsel on all aspects of personnel matters such as termination, investigations, performance management, and diversity recruitment. Caitie has served as an associate with Bledsoe Diestel Treppa & Crane, as assistant general counsel with The State Bar of California, and as in-house counsel with Check Point Software Technologies, Inc.
Outside of the law, Caitie practices yoga, designs furniture, and travels as often as she can with her partner.